We don't sleep until you do! One hundred and forty years of producing a good nights sleep. Specially designed individual pocketed coils to caress and cradle your body. Now with air cool memory foam coupled with responsive pocketed coil to refresh so you can live life fully charged. Beautyrest® Silver™ is engineered to maintain its shape and consistent comfort over the life of your mattress, so that your sleep will be every bit as restful years from now as it is today. Beautyrest® Black™ plush mattresses are the ultimate in luxury. Indulge in the utmost restorative and rejuvenating sleep. 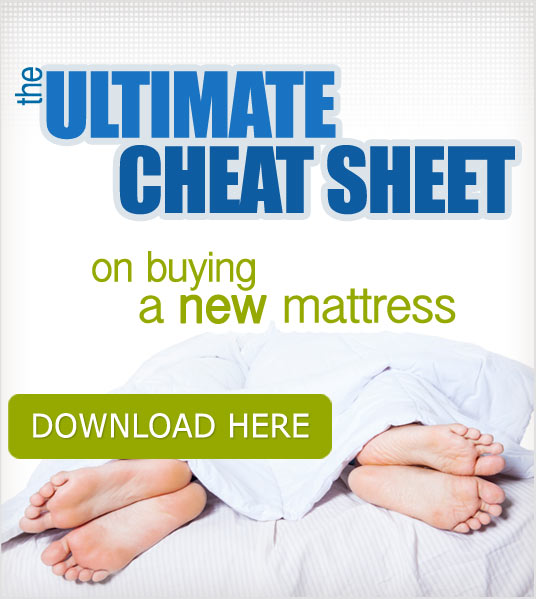 For a completely restorative sleep be sure to look into a Beautyrest Black mattress. 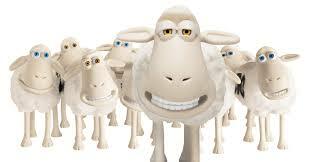 Serta icomfort is the latest in gel technology for a cooler nights sleep and support just where it was needed. 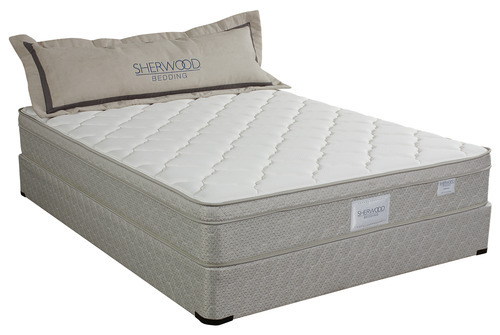 The best of innerspring and memory foam technology. 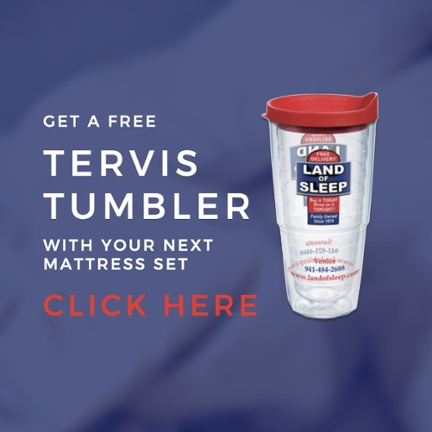 Plus the perfect sleep engineered to solve the 5 most common sleep complaints. Their research informs their design and ensures that every exquisite Kingsdown mattress is meticulously crafted to deliver the life-changing benefits of healthy sleep so you get the kind of sleep that nourishes your body, renews your spirit and fills you with a newfound vitality when you awaken. Constructed with the same British farm-grown materials and attention to detail that has made Spink & Edgar the top mattress brand in Europe for six generations, their unique incorporation of patented micro coil technology has resulted in an innovative new line of products that’s exclusively American. State of the art technology with excellent design and a commitment to quality. Sherwood offers exceptional value. 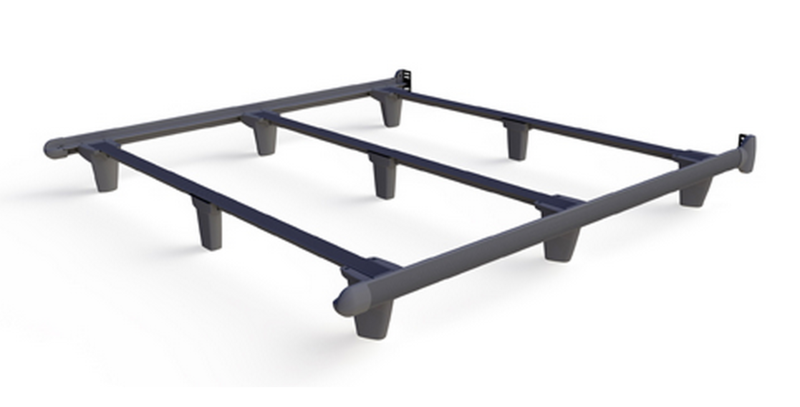 Innovative open coil design that provides 21% more support than conventional mattresses. Employing high density foams with premium woven and knit covers along with our advanced manufacturing process and rigorous testing, our consumers have our assurance of the highest standards.